Sen. Chuck Grassley (R-Iowa) says "for humanitarian reasons" Congress has to find a way for DACA recipients to stay legally in this country. Congress faces a deadline Friday to pass a budget or a continuing resolution to avoid a government shutdown. Iowa’s senior senator says multiple issues are caught up in the current impasse. One of those is the status of young adults living under the Deferred Action for Childhood Arrivals program. Republican Chuck Grassley says he supports “legalizing” immigrants brought to the United States illegally by their parents, if that’s paired with other restrictions on immigration. Some say disparaging comments reportedly made by President Trump about certain countries will derail bipartisan immigration talks. Grassley says a deal can move forward if people stop talking about those comments and instead focus on policy. These negotiations are central to Republicans finding some Democratic support in their effort to pass a spending bill to avoid a government shutdown. The lack of a federal budget is also affecting lawmakers’ ability push other policy priorities, Grassley says. 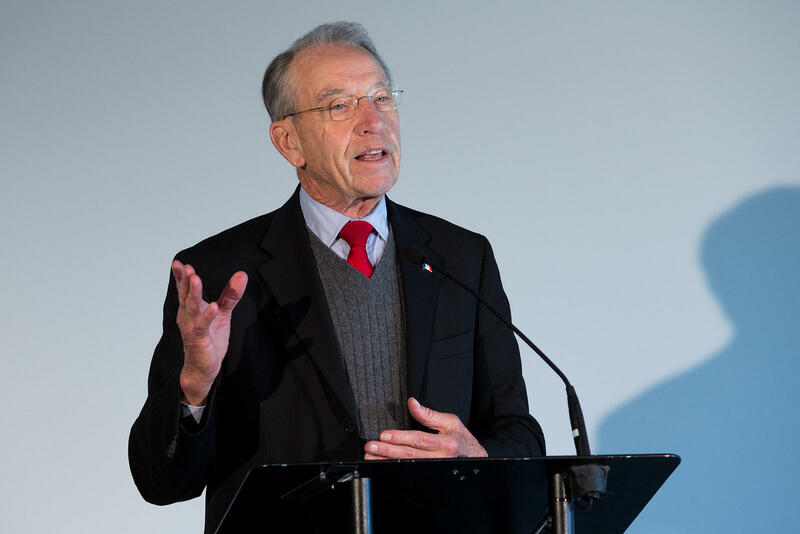 A report released last week from the president’s rural task force identified broadband as a priority and Grassley says there are several possible funding sources to bring high speed internet to the areas where it is still unavailable. But for now, Grassley says members of Congress are somewhat frustrated by the lack of a federal budget, forcing them to begin farm bill and other policy debates before they know how much they have to spend. 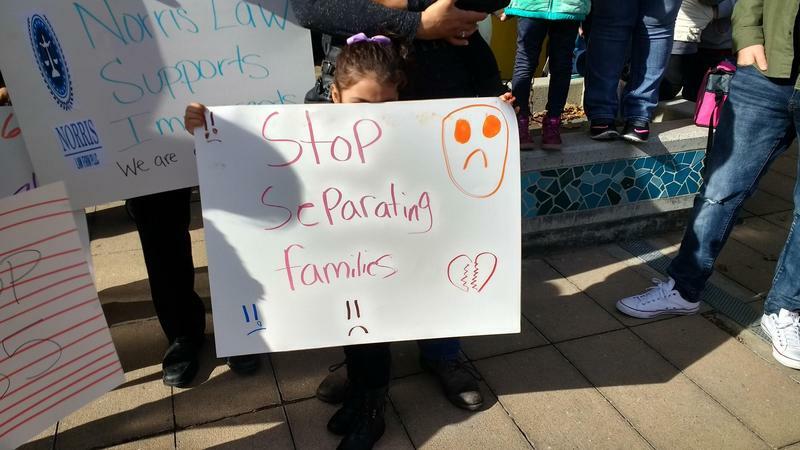 Roughly 2800 immigrants living in Iowa who were brought to the U.S. as children are now participating in the Deferred Action for Childhood Arrivals or DACA program. Under the program, they are freed from the threat of deportation, and granted work permits and other privileges. Now DACA is threatened by an order from President Trump. Two Iowa sisters wonder how their lives might be changed. Five years ago, Monica Reyes, 22, and her sister Nilvea, 21, were living with their mother in New Hampton. 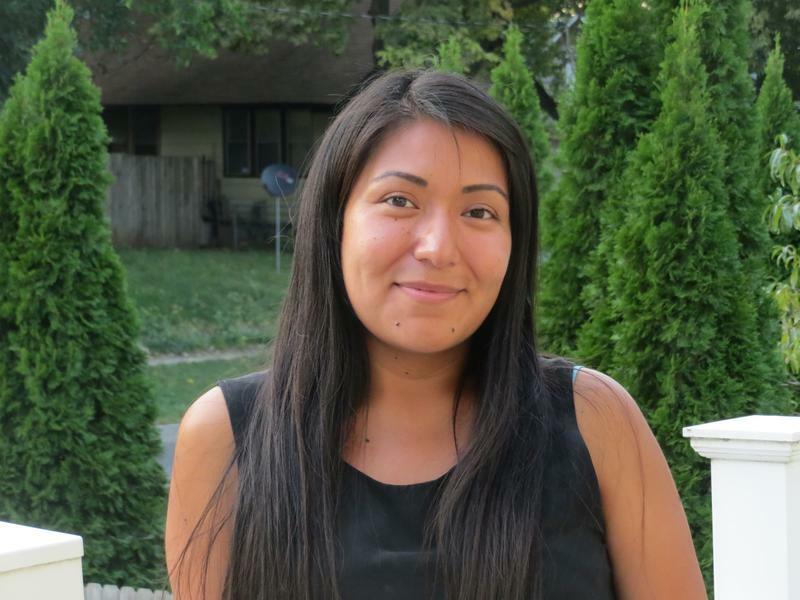 In Iowa an estimated 6,000 people are eligible for the Deferred Action for Childhood Arrivals program, which allows undocumented immigrants who came to the country as kids to live and work in the U.S..
President Donald Trump has sent a proposed budget to Congress that includes slashing $38 billion from farm bill programs, including crop insurance and nutrition supports, such as the Supplemental Nutrition Assistance Program (SNAP). 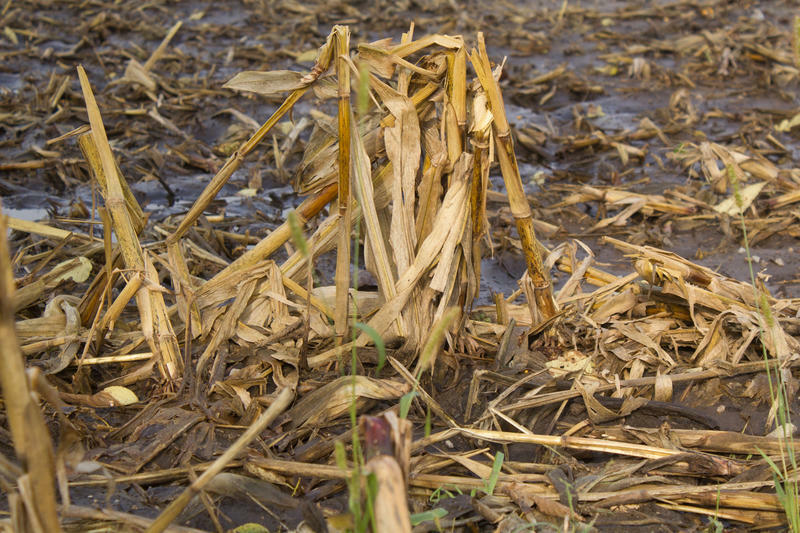 Iowa Republican Sen. Chuck Grassley says reducing crop insurance subsidies would leave taxpayers on the hook to pay for farm damages from natural disasters.